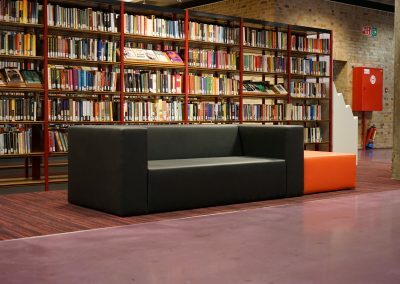 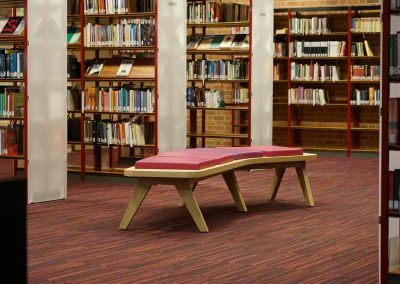 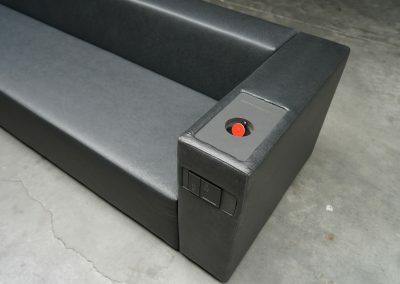 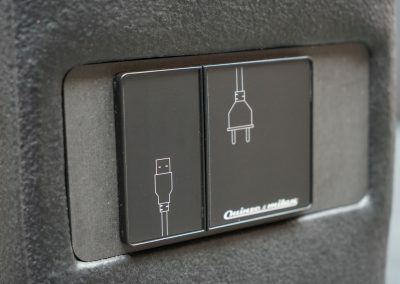 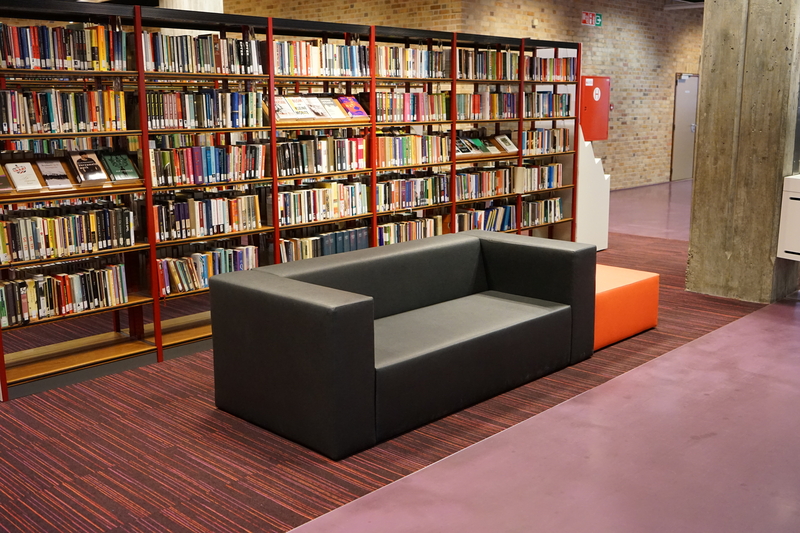 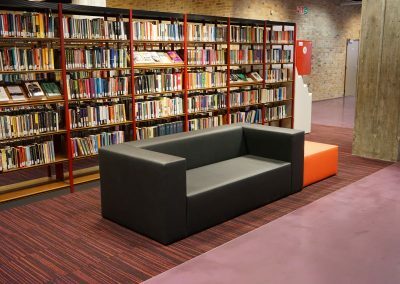 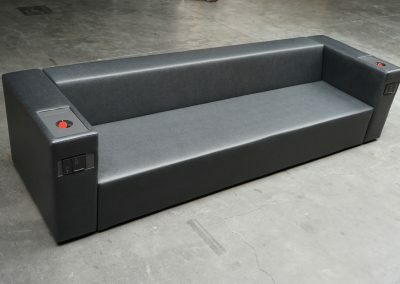 This library had some furniture which had been delivered some years ago by another company but in a finishing which was not suitable for intensive use. 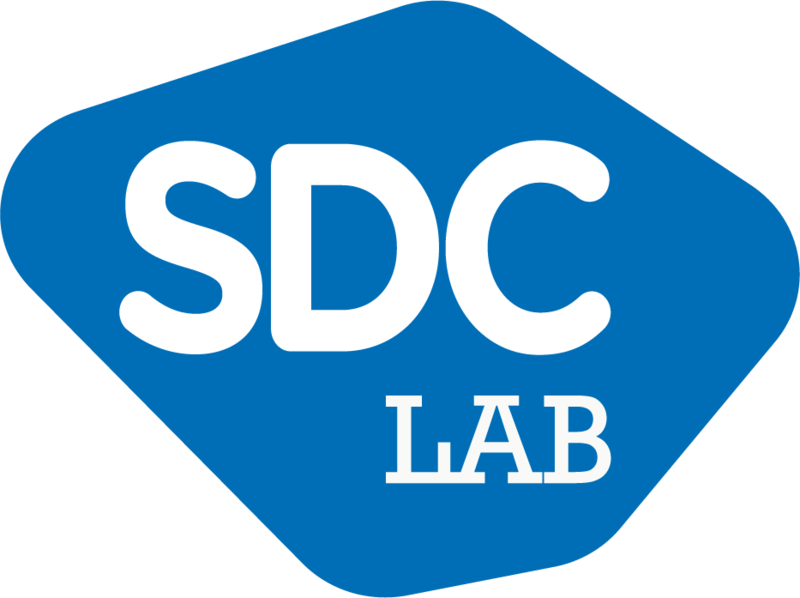 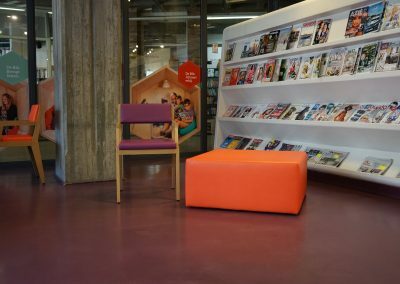 We got in contact with them and listened to the needs and remarks. 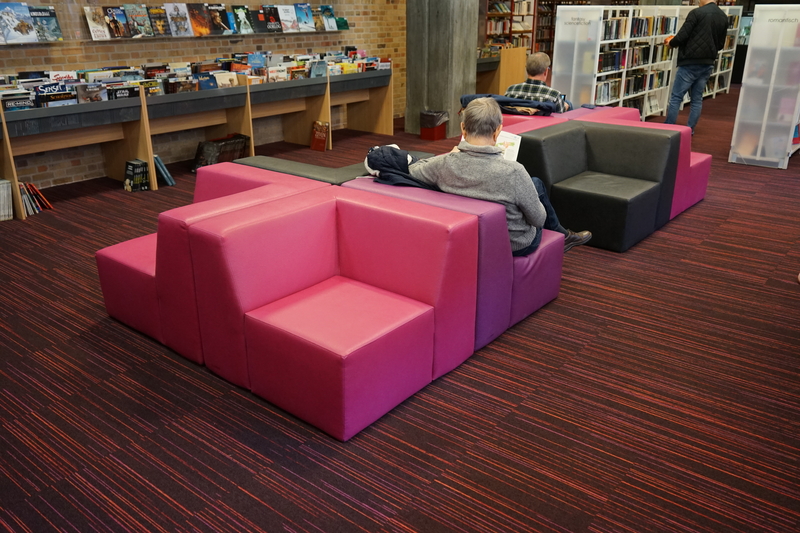 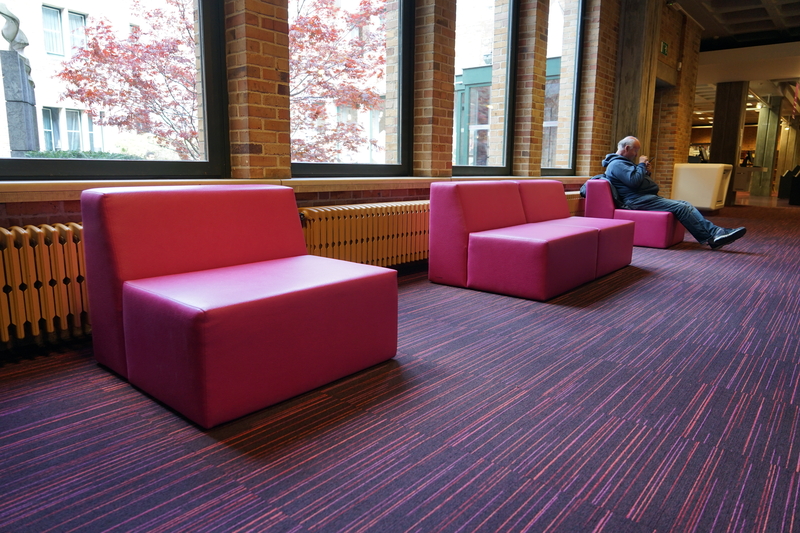 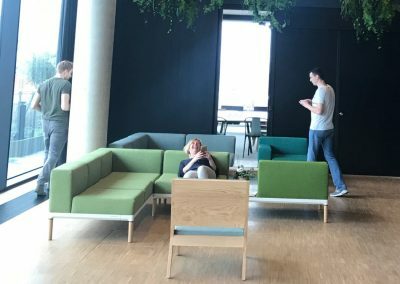 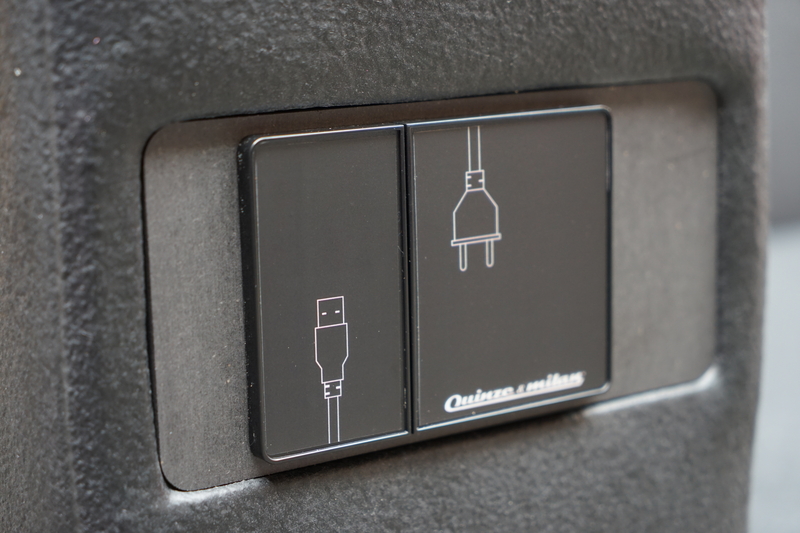 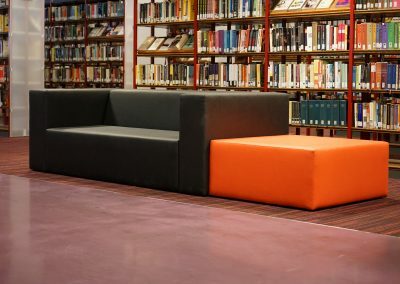 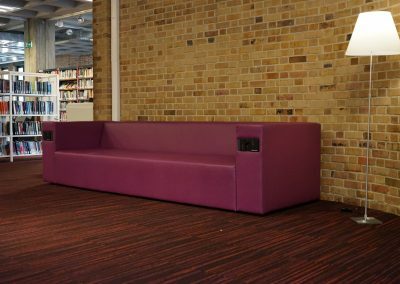 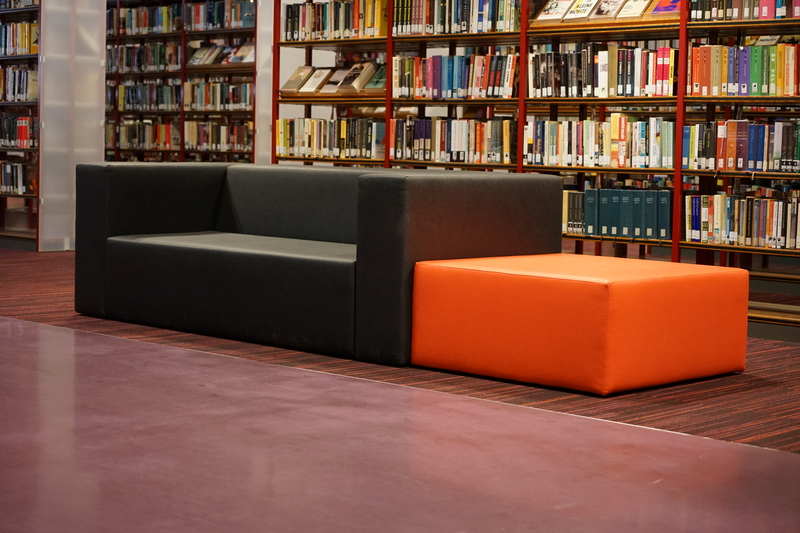 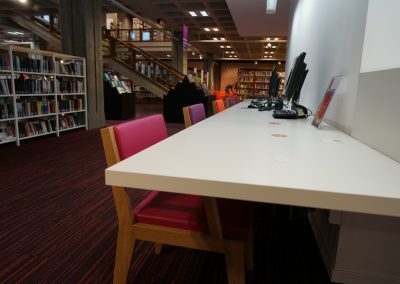 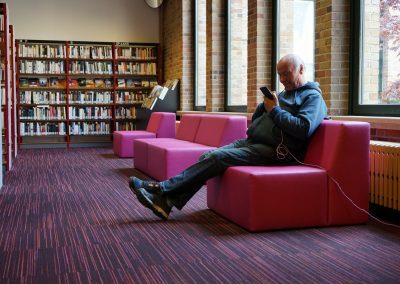 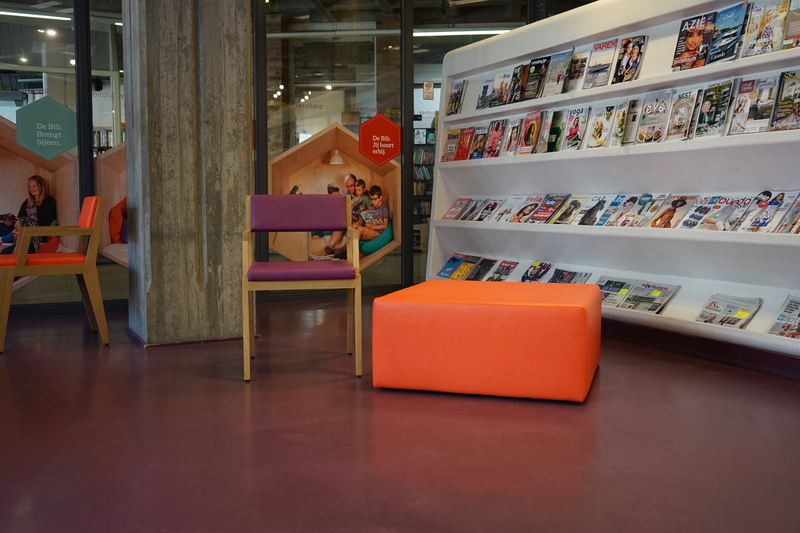 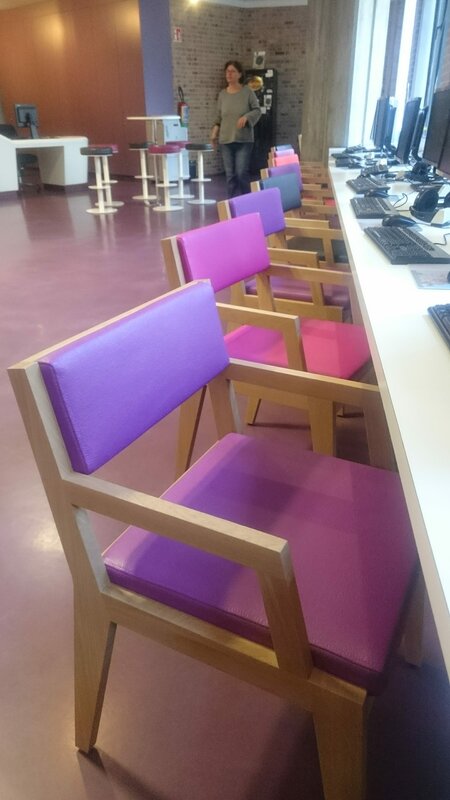 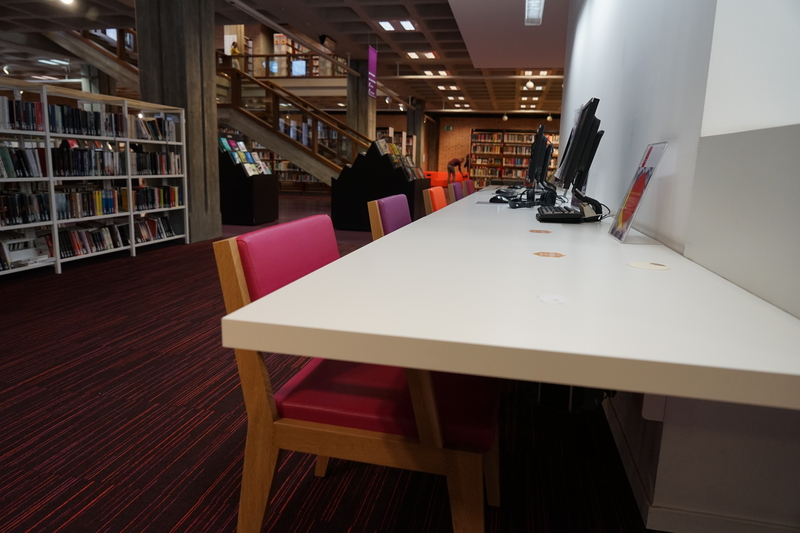 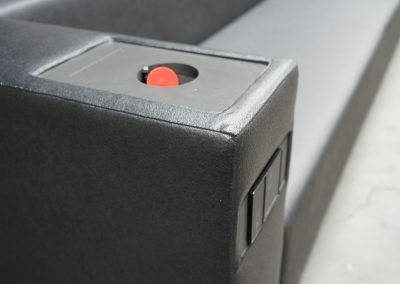 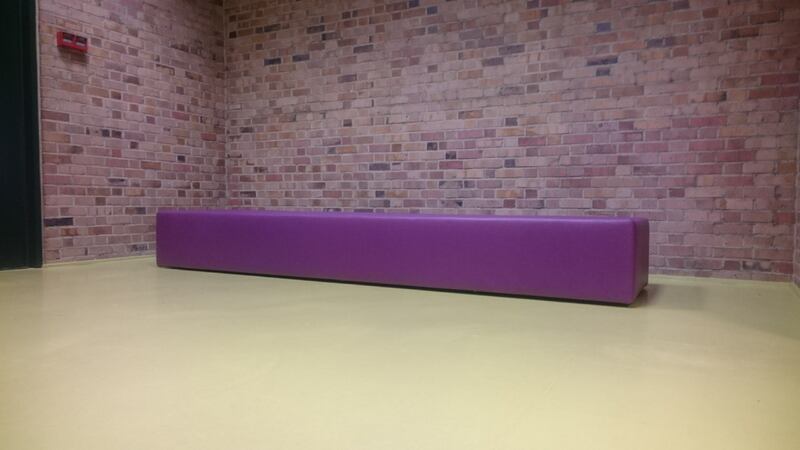 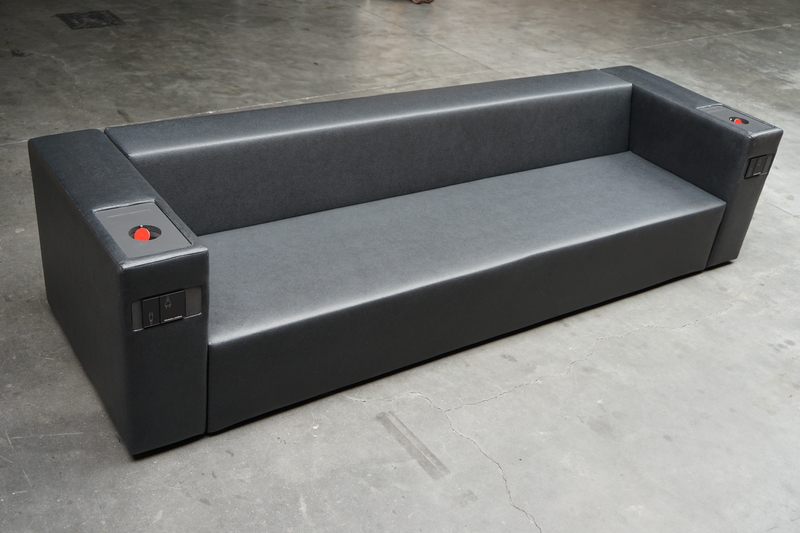 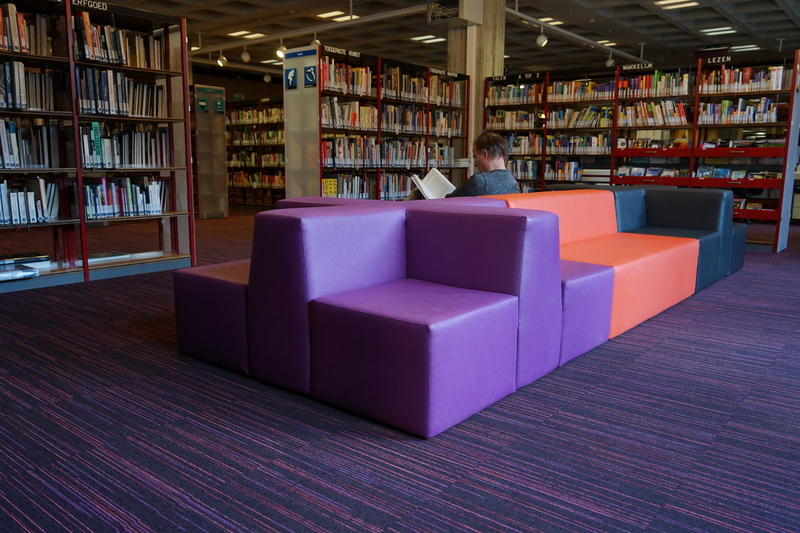 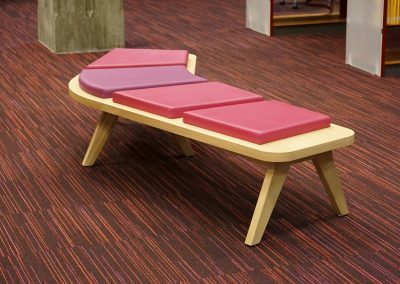 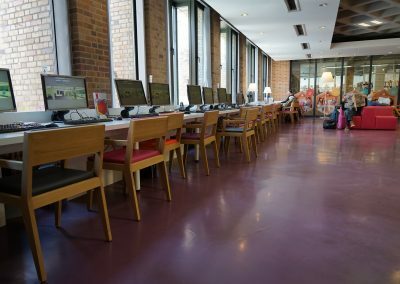 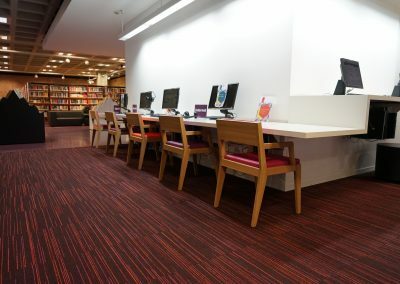 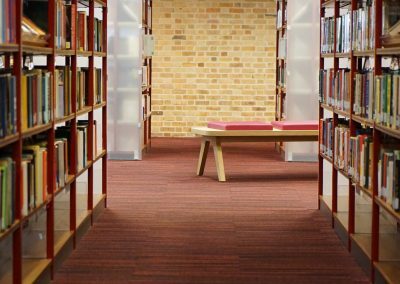 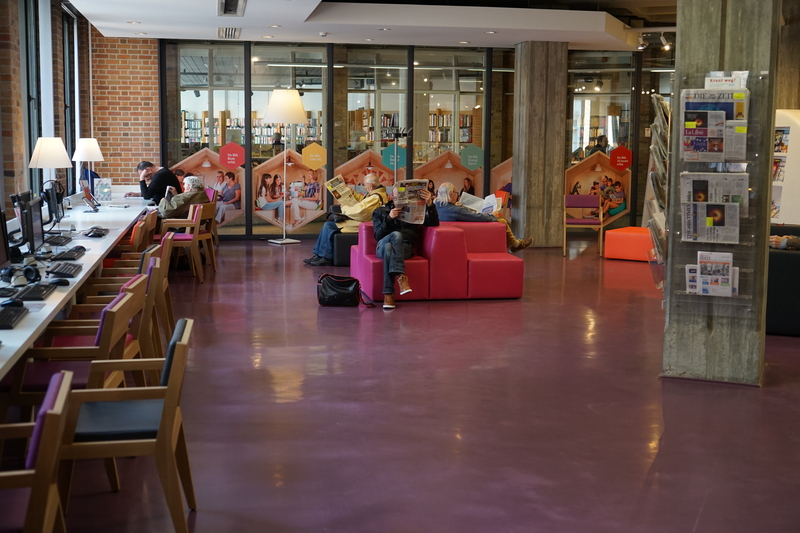 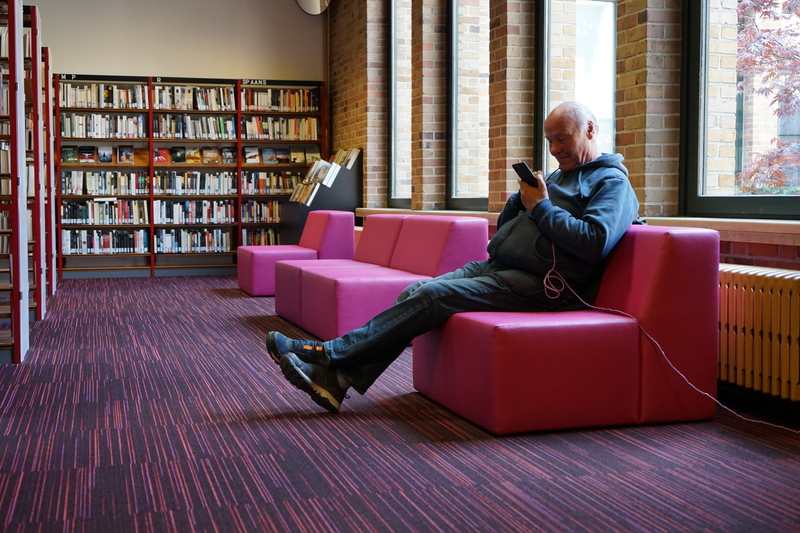 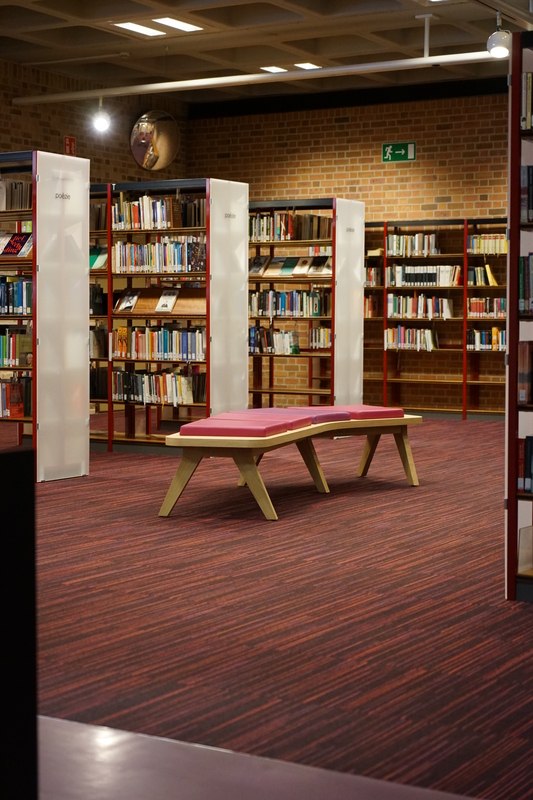 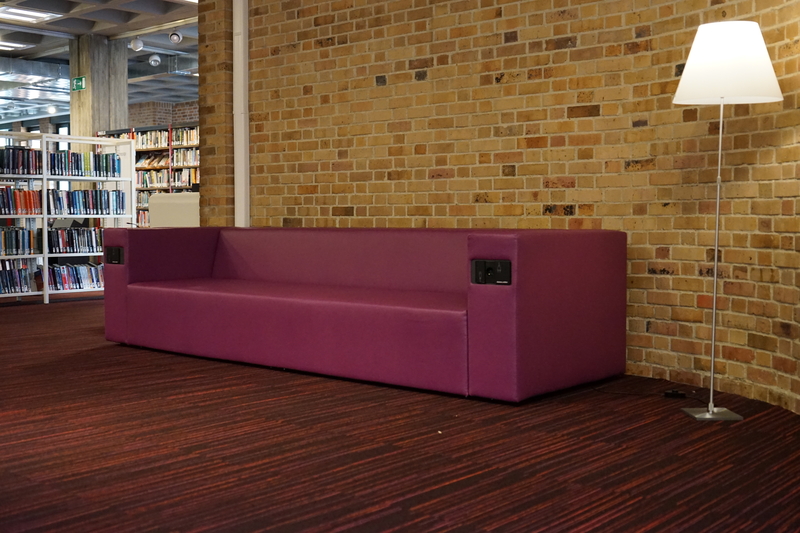 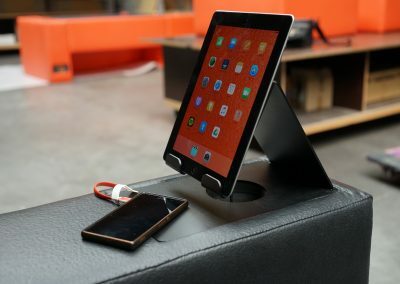 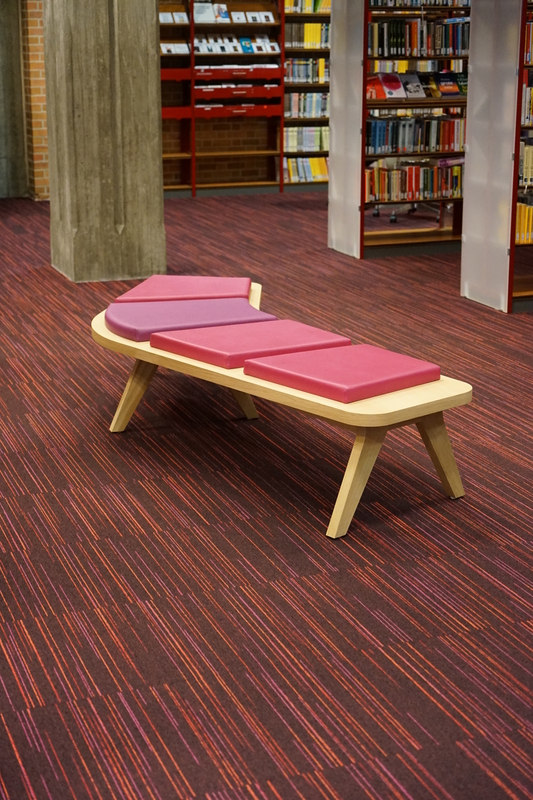 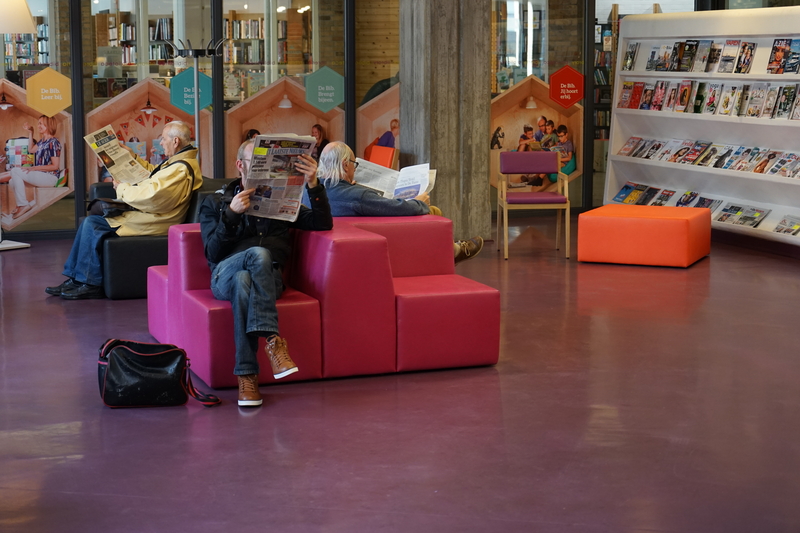 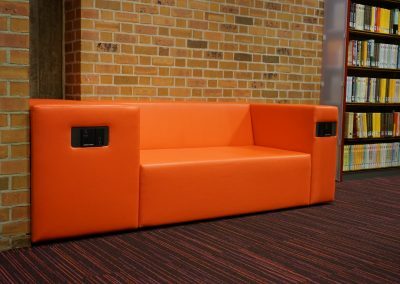 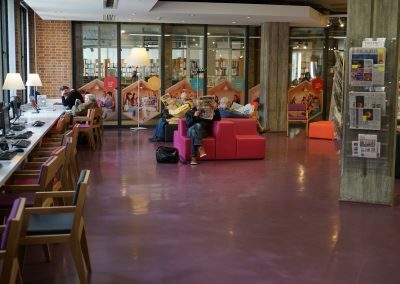 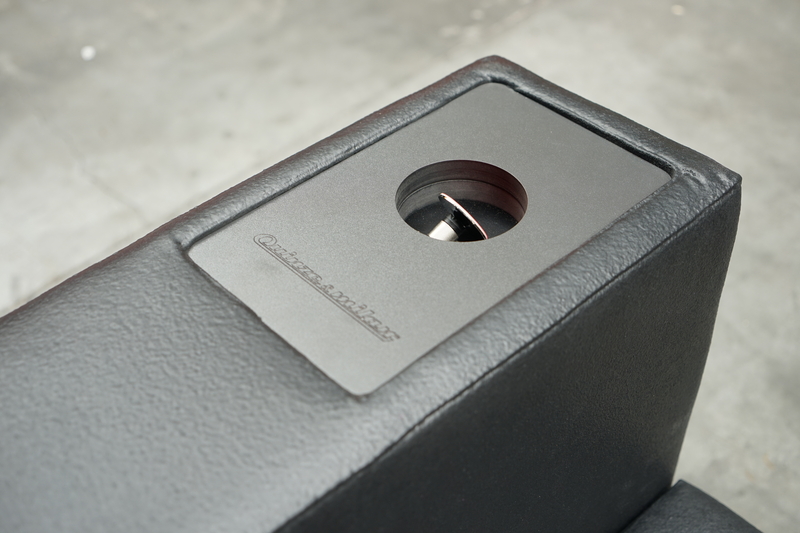 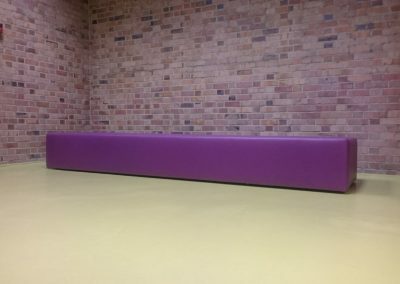 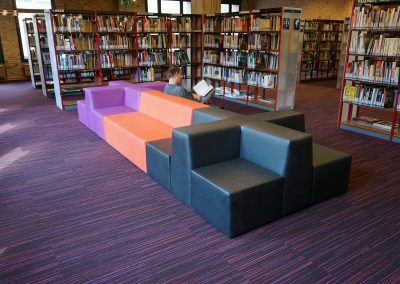 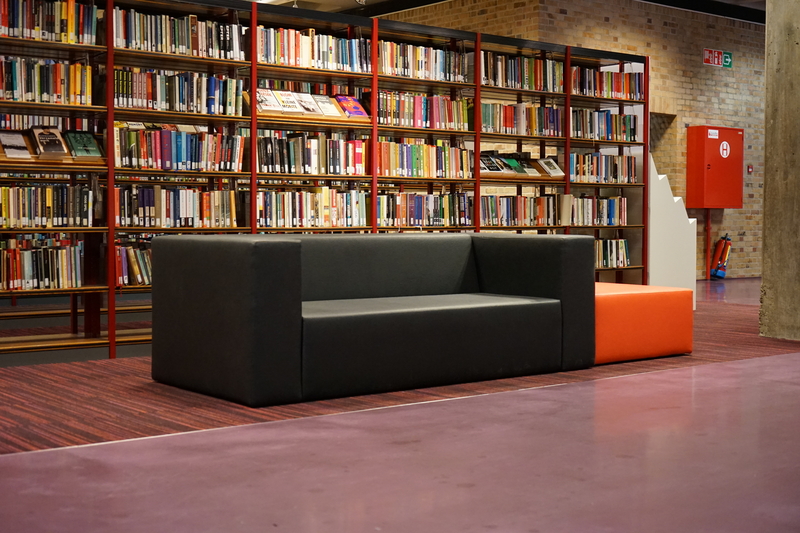 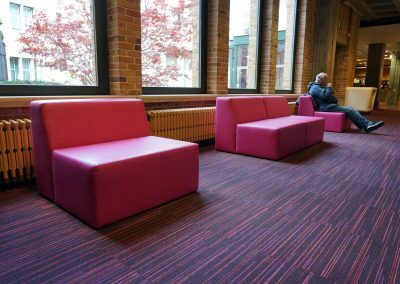 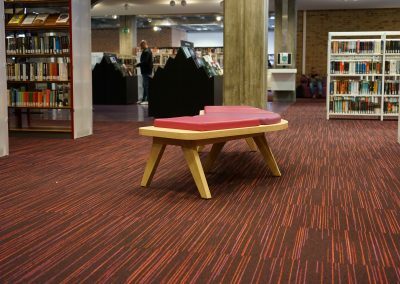 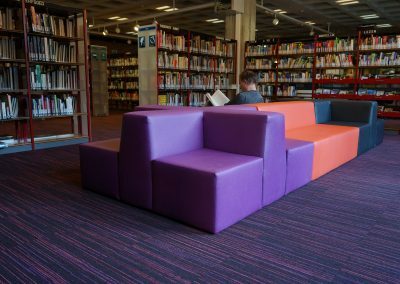 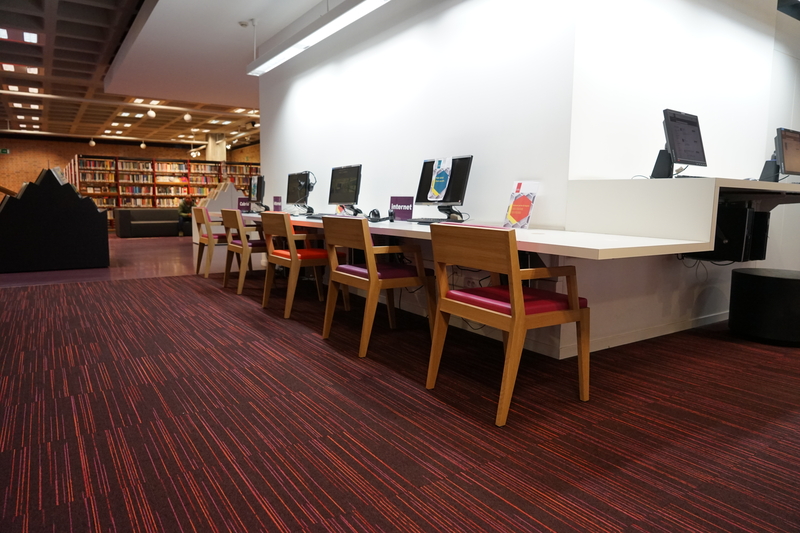 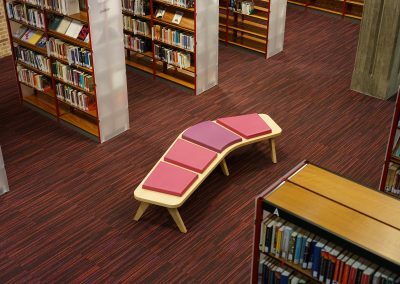 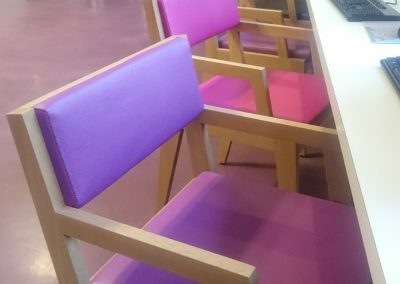 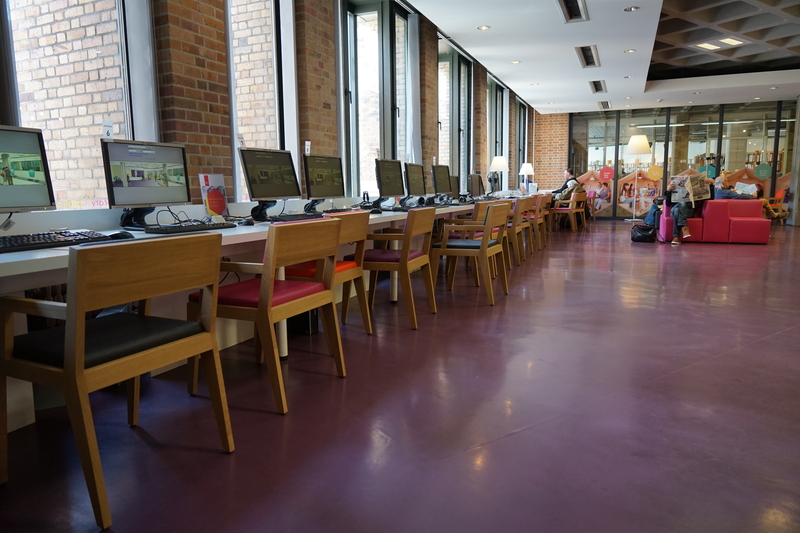 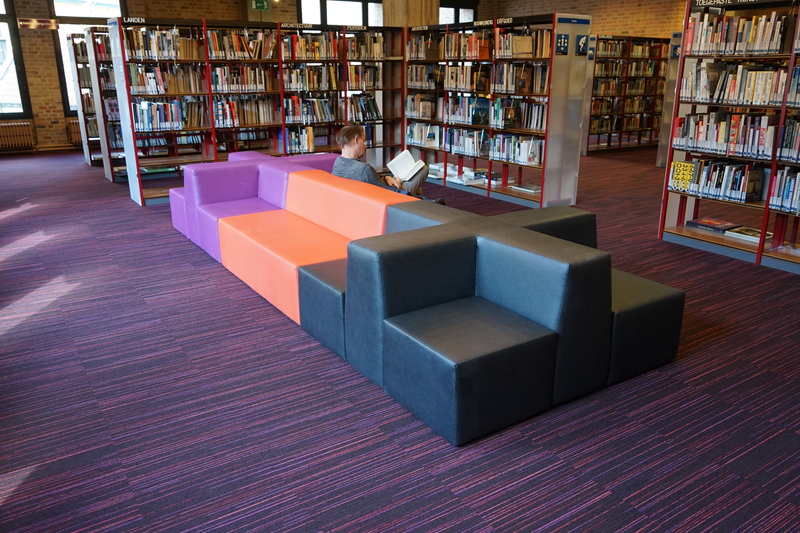 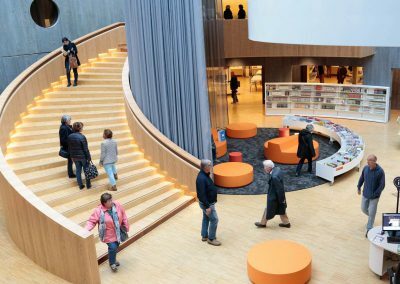 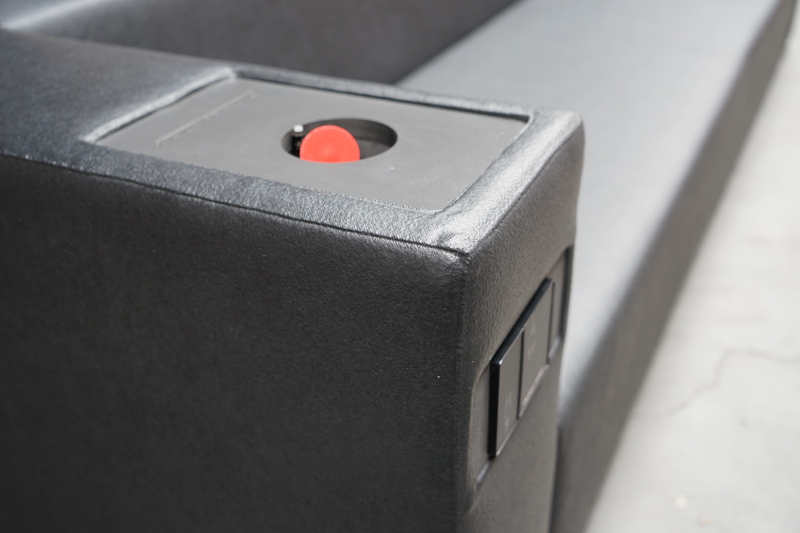 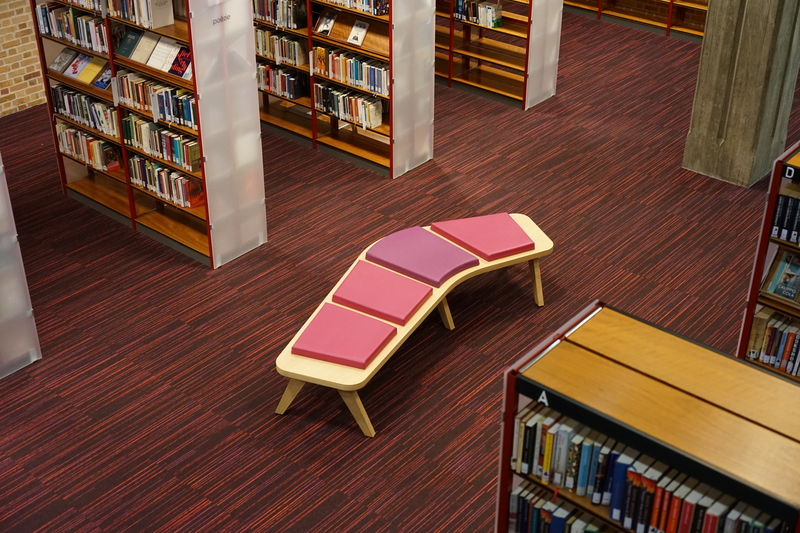 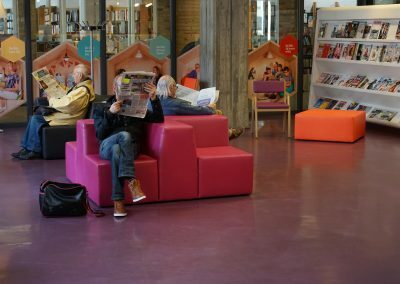 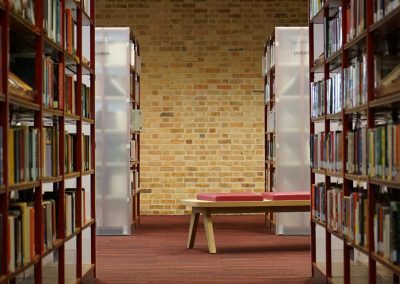 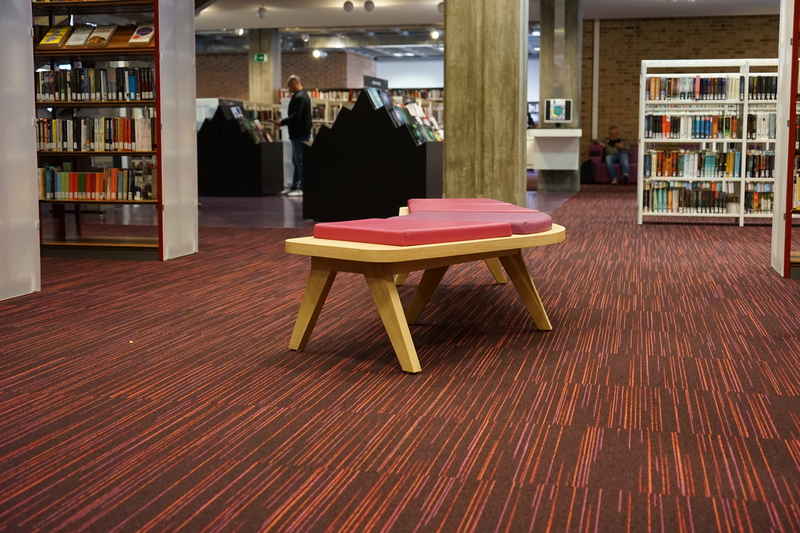 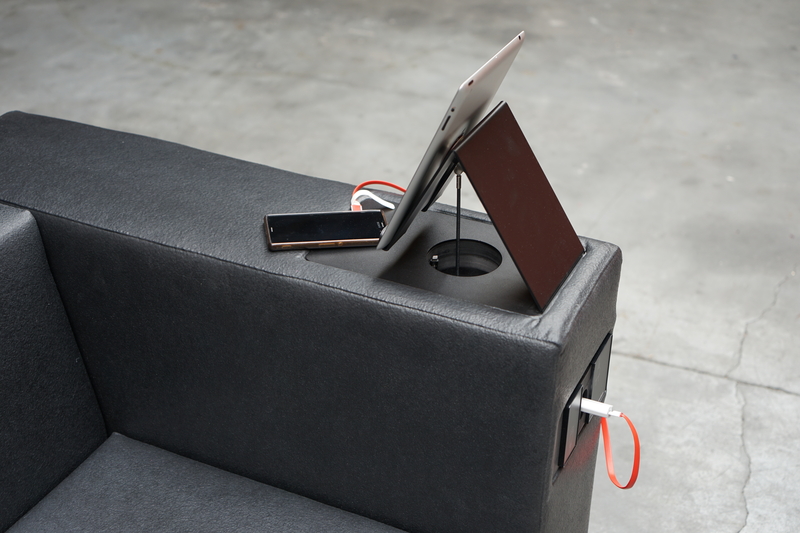 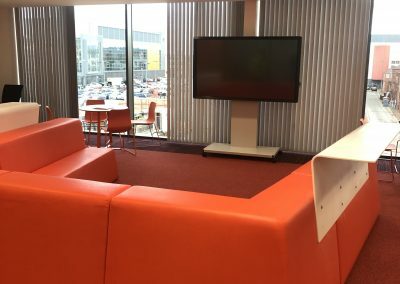 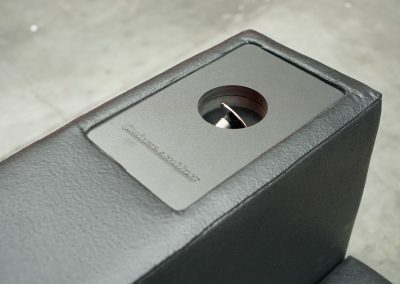 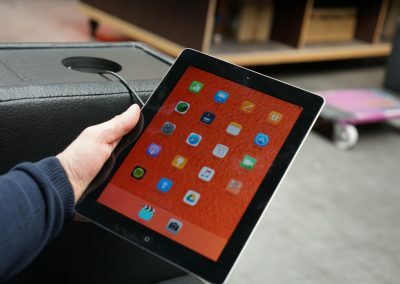 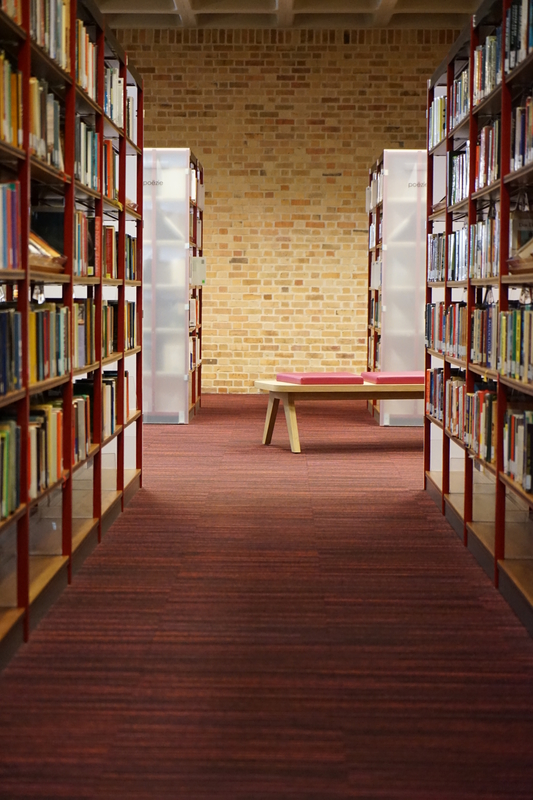 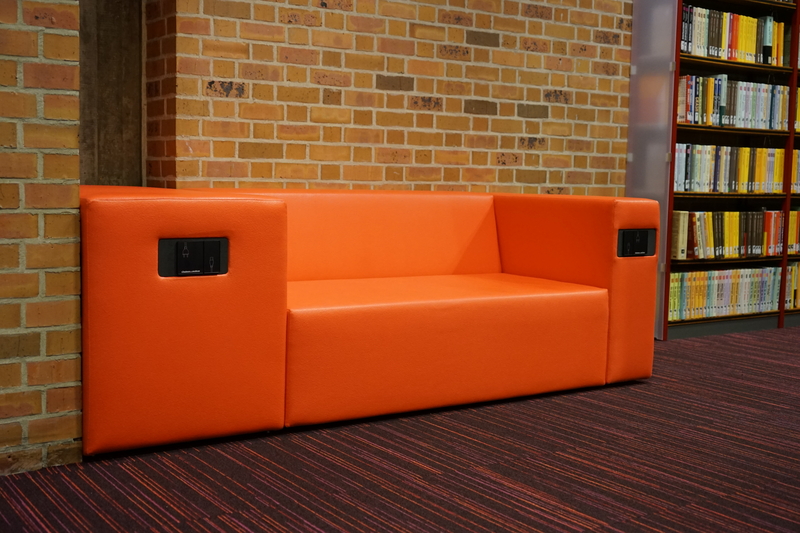 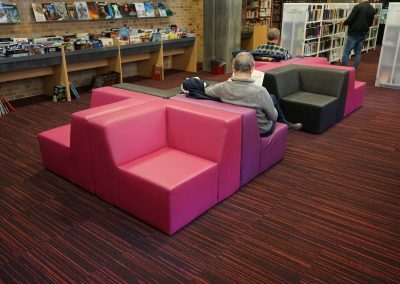 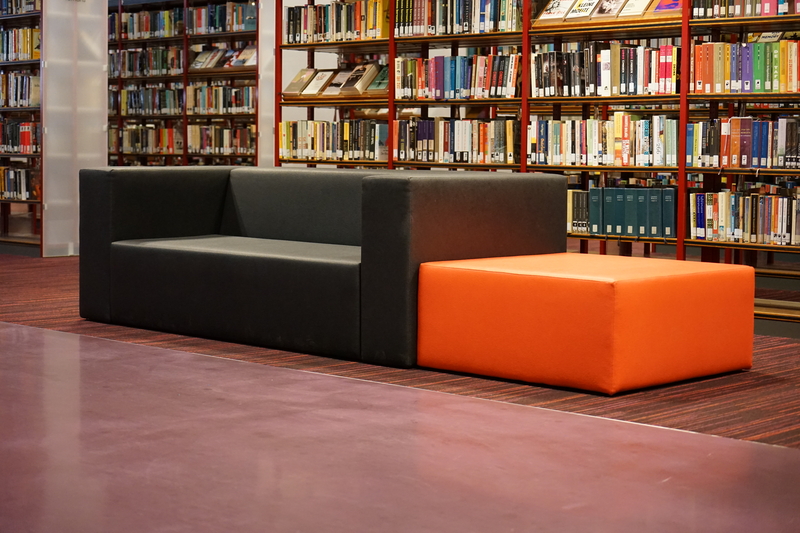 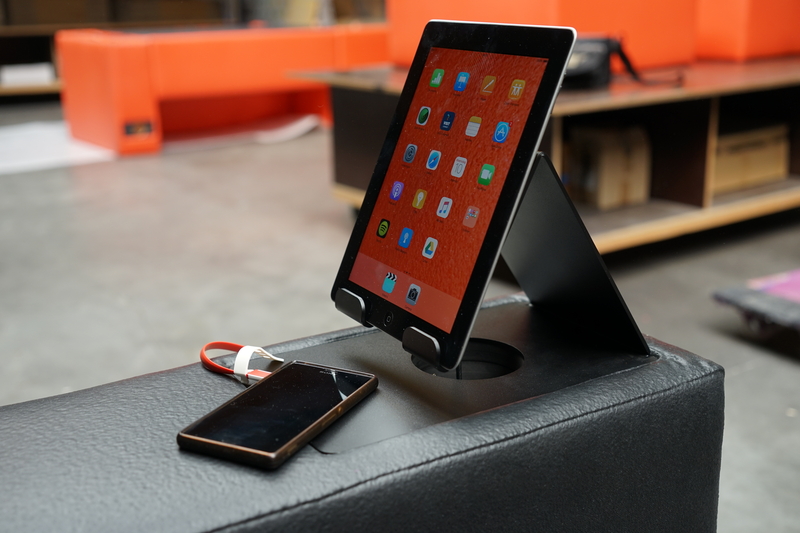 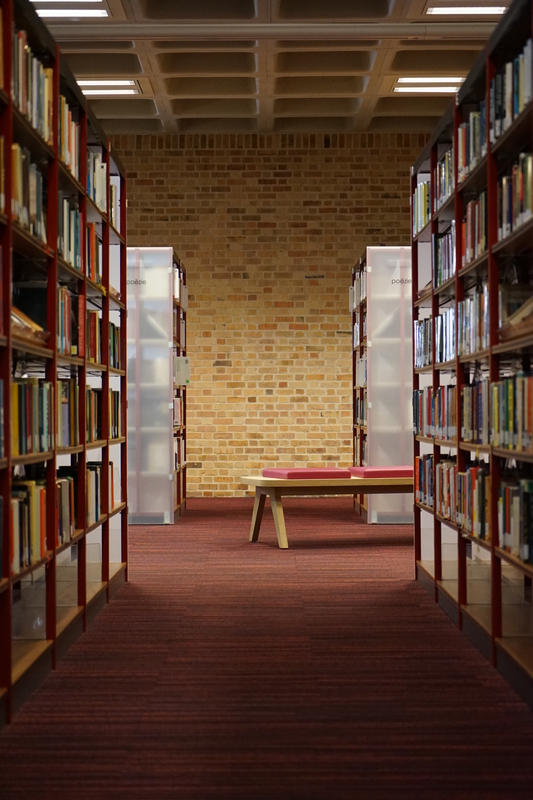 This resulted in custom made furniture in our QM Tex finishing with integration of ipad holders and power integration, delivering furniture for a library with the actual need of the visitors.